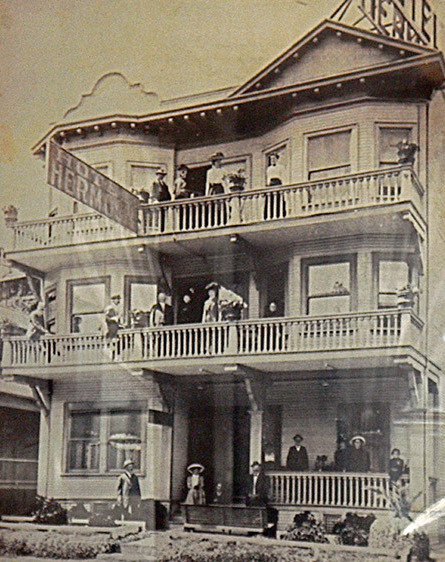 Originally operated by the Rosin family, the historic Hermosa Hotel is a part of Catalina History. It offers visitors a glimpse into the island’s past and is one of the few hotels that survived the 1915 fire. 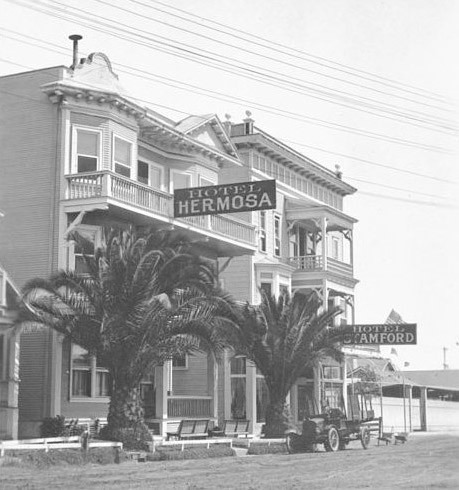 Speaking of surviving, who remembers the slogan “I Survived the Hermosa Hotel,” once sold on t-shirts, or “Sleep Cheap Catalina,” another slogan the Hermosa used in its days as a scuba divers “dive” hotel? Previous owners acknowledged the hotel’s historic simplicity by offering rooms “near” a bathroom or “shared” between two rooms in a hostel-type atmosphere. The hotel is a favorite amongst scuba divers and active, outdoor enthusiasts. Families and groups appreciate the hotel’s larger units that hold up to 8 and provide full kitchens. Now operated by the Malan family, the Hermosa Hotel is the best choice for those seeking simple lodging at rates that leave dollars in your budget to enjoy the island’s many activities and attractions.